I’ll admit…i’m an extrovert (surprise). But everyone needs time to reflect… zone out… and work…or think…. For me, i need an album i can throw on start to finish that’s gonna harness my concentration while providing the original score for whatever the hell i gotta get done. Interludes After Midnight is one of those albums…and a damn fine one at that. The samples blare: “Tic toc and ya don’t stop…tic toc and ya dont stop!”….”lips. and tongue. and cheeks. and eyes…” as the drum beat drops…and i’m smiling. 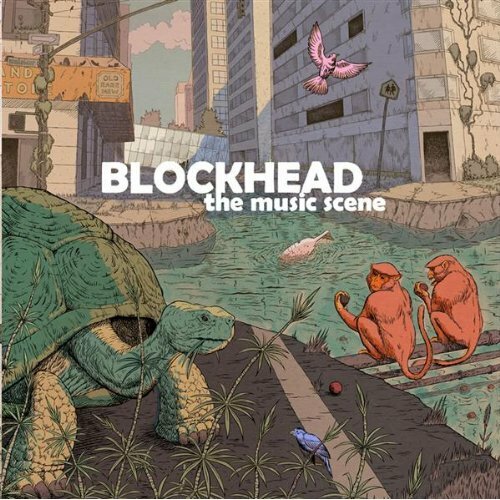 Moving, doing…..and the interludes conclude…..and i just keep rolling onto the next Blockhead album on the discography.